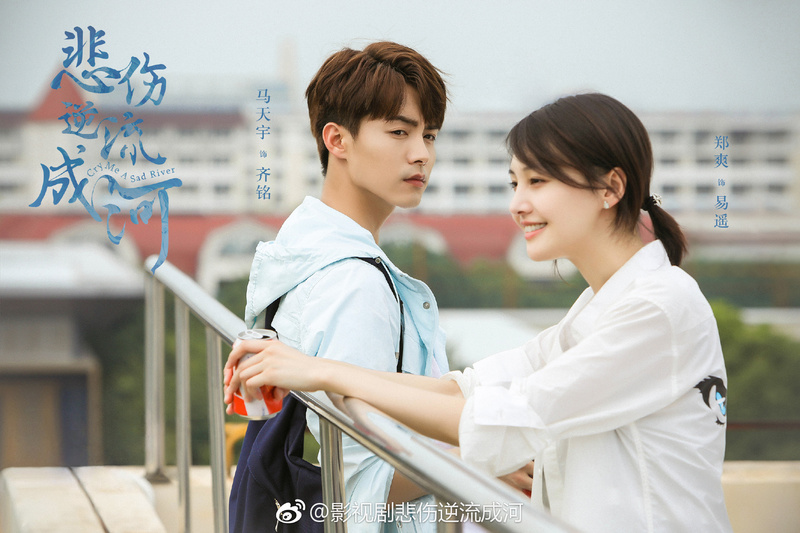 Cry Me A Sad River has released first stills of the OTP, played by Ma Tianyu (The Founding of an Army) and Zheng Shuang (Rush to the Dead Summer). Yi Yao and Qi Ming are neighbours who grew up in the same longtang (narrow lanes separating traditional townhouses in Shanghai). 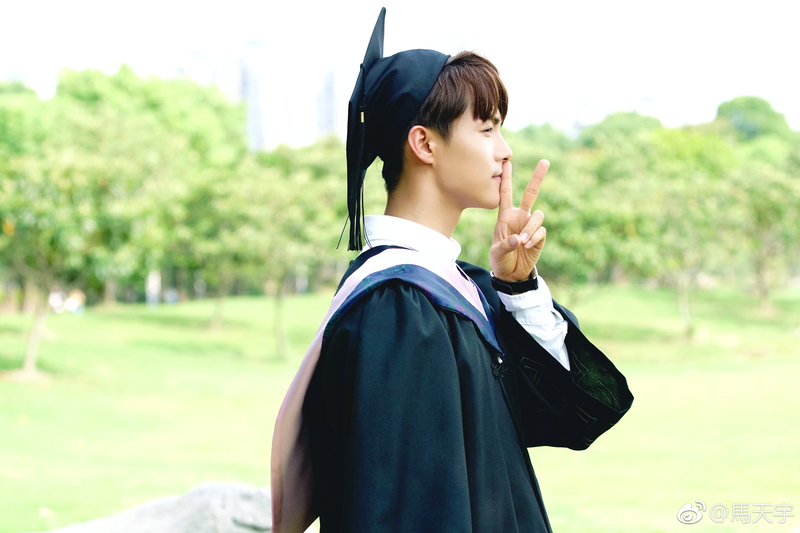 He’s always positioned himself as a protective older brother figure, and supports Yi Yao through various hardships. 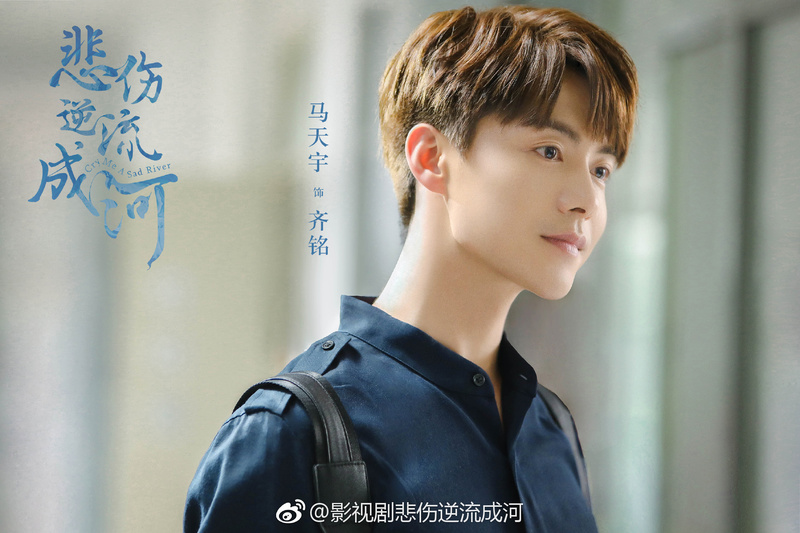 At the cusp of graduation, Qi Ming and Yi Yao finally open up about their feelings to each other, though their relationship is plagued with misunderstandings after entering the workforce. By all accounts, the original story is a pretty depressing read, so it’s no surprise the show would try to avoid the most controversial plot points. The 50 episode drama comes from the team behind Rush to the Dead Summer, and is planning to air sometime next year. 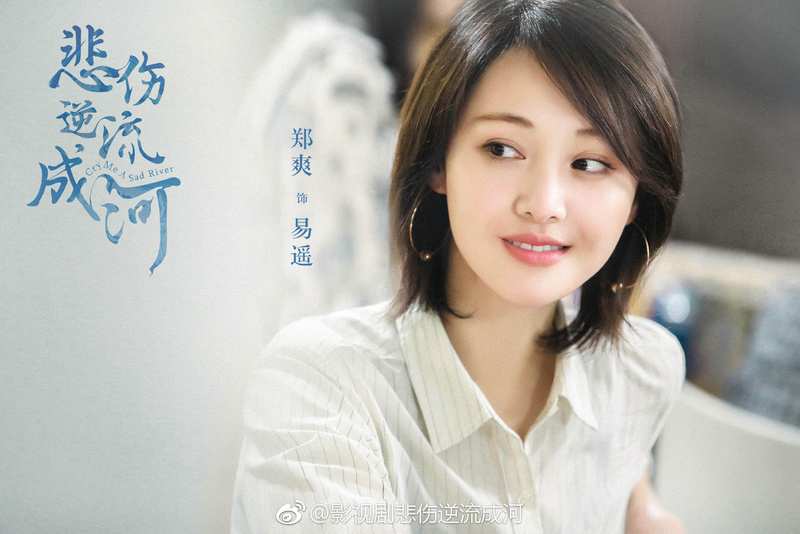 This entry was posted in Drama, Mainland China and tagged Cry me a sad river, Ma Tianyu, Zheng Shuang by XDramasX. Bookmark the permalink. Why use the same title as the book if they’re not going to talk about the central themes of the book?